The first blog-post of 2019 is finally in the books and we are aiming high for this year at NDYD since we premiere Jarred Gallo’s remix of Husky’s latest release on his own imprint Bobbin’ Head. Long-time house producer Husky has teamed up with Mikey V to deliver ‘House Nation’ to create a vibrant funky house anthem. 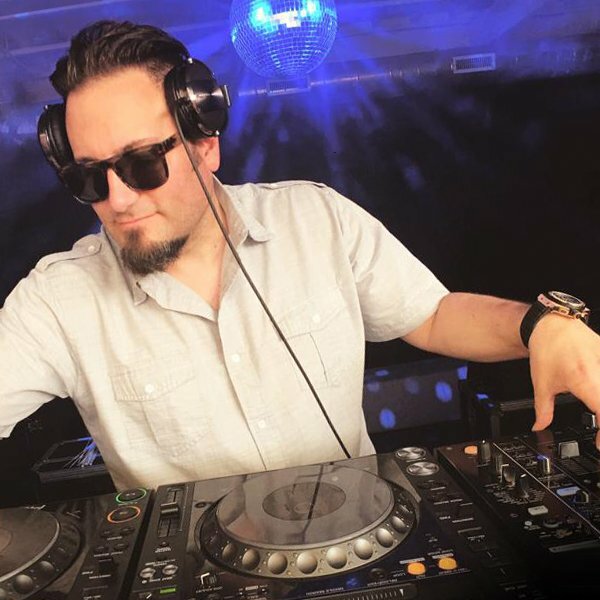 By layering moody pads and a throbbing bass-line, San Jose’s Jarred Gallo provided fans of the deep house-genre something to work onto their next sets. A house-hold name for Traxsource-enthusiasts, Gallo once again excels on the remixer’s end. Have a listen and judge yourself – link to Jarred’s take can be found below!